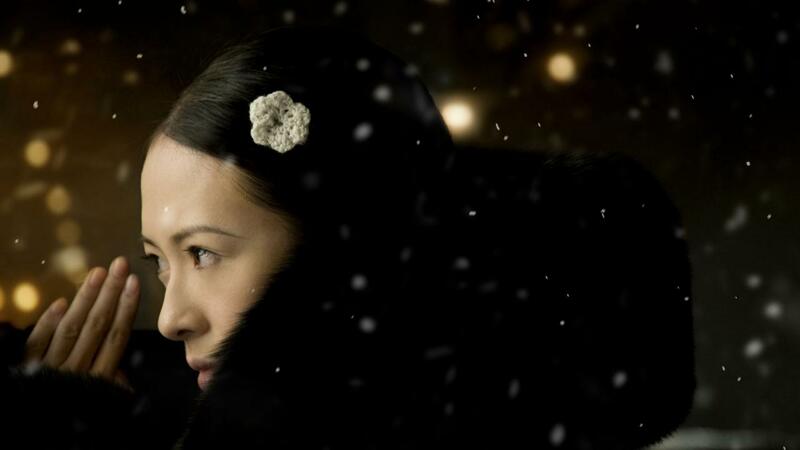 Zhang Ziyi entered China’s prestigious Central Academy of Drama at the age of 17. Her first major role was in The Road Home (1999). 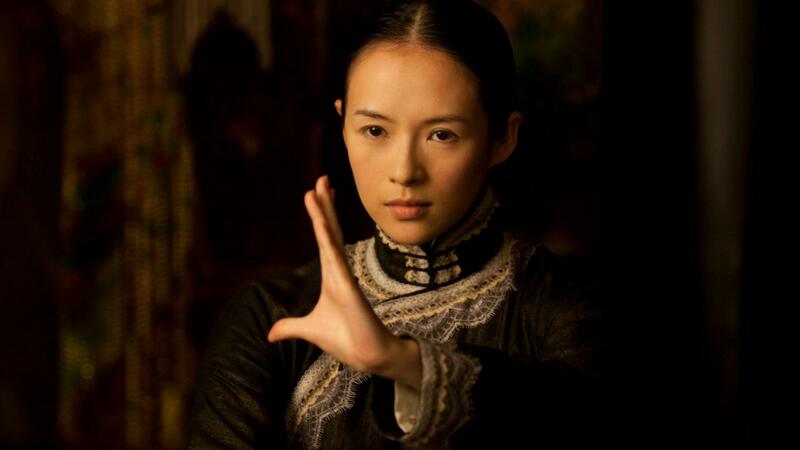 She achieved international recognition with leading roles in Crouching Tiger, Hidden Dragon (2000), Rush Hour 2 (2001), House of Flying Daggers (2004), and Memoirs of a Geisha (2005). Zhang has been nominated for numerous awards including three BAFTA Awards and a Golden Globe Award. She won Best Supporting Actress at the 16th Independent Spirit Awards and In 2006 she was named Most Popular Actress by the Beijing New Film Association.